The RnB star was set to appear at the SSE Arena in April 2017. Fans received an update from Ticketmaster last night informing them that the concert had been cancelled. They were told refunds would be issued via the original method of payment. Disappointed fans took to Twitter and expressed their frustration at the singer-songwriter. 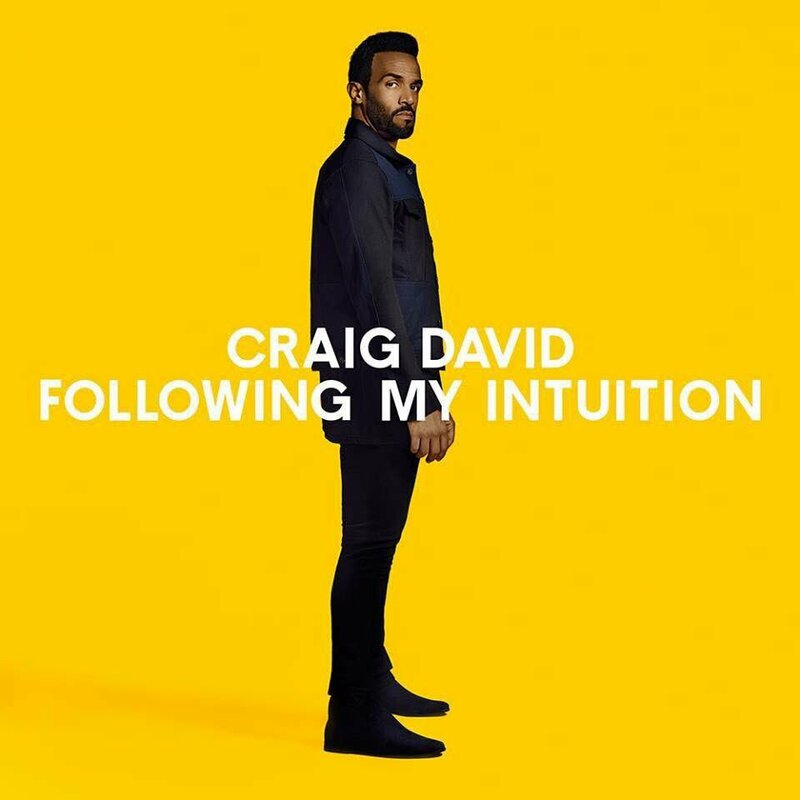 Craig David had announced his gig to Belfast as part of the 'Following My Intuition' tour. The tour was the first in 15 years. Meanwhile, there has been no official statement made by the SSE arena, the artist or promoter.